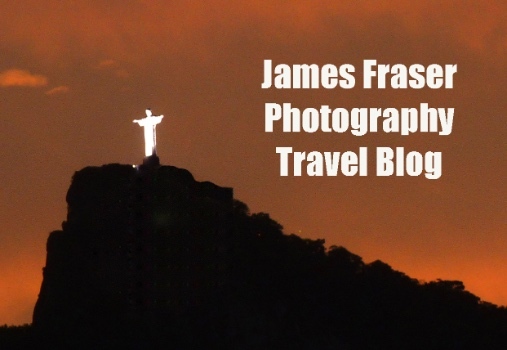 All images on James Fraser Travel Blog are world©jamesmfraser.co.uk .All images/articles contained on this site are subject to UK Copyright Laws and remain the property of the photographer/author at all times. (jamesmfraser.co.uk).No images may be downloaded or used without express permission from the photographer/author for any purpose whatsoever. James Fraser Photography is in no way responsible for the content of any external websites.